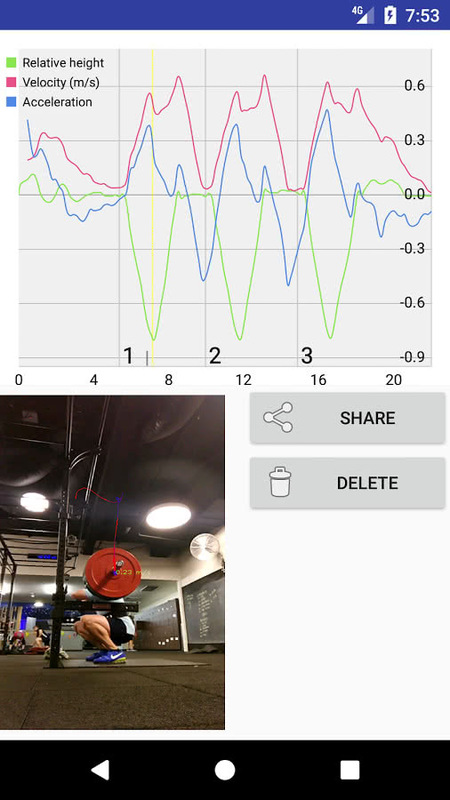 Instant feedback means you can analyse your lift between sets, and make adjustments throughout your workout. Automatically starts recording when you lift, and stops when you re-rack. This means zero editing before you share to Instagram. 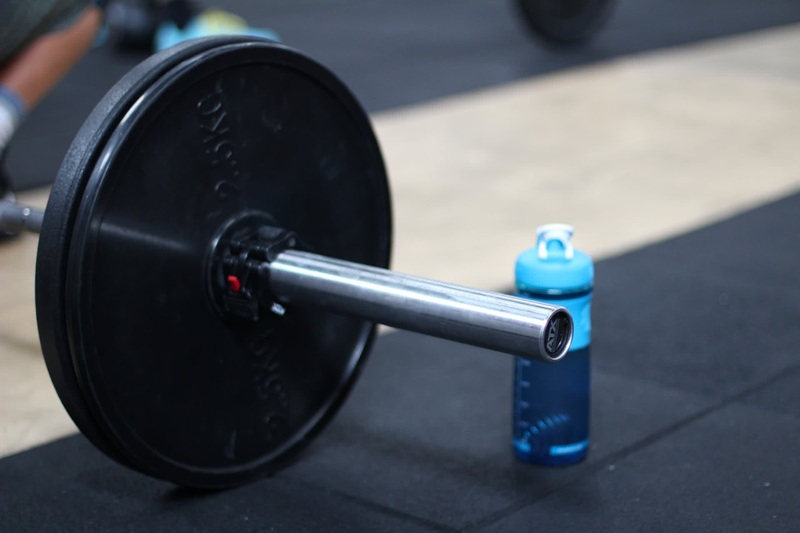 Barbell tracker detects olympic plates and tracks bar movement in real time. 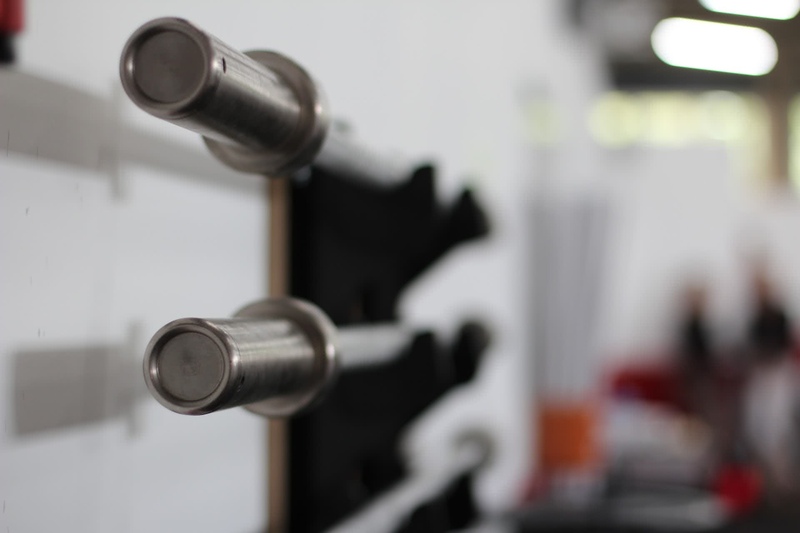 Bar path and velocity can be recorded and displayed, allowing you to save, watch & analyse your lift. Touch the screen to locate your barbell plate. Alternatively, long press to force tracking of a particular location. Pinch / zoom to adjust the size of the circle to match the plate. Note: The more closely the circle matches the size of an olympic plate (45cm), the more accurate the velocity calculation will be. This does not improve the accuracy of the tracking however. Press start to begin tracking. If "automatic start" is enabled then the app will begin as soon as there is movement. Press stop when you're done. If "automatic stop" is enabled, the app will stop once the bar stops for a sufficient amount of time. Press replay to view the last recorded lift. In general, the greater the contrast between the plate & background, the more reliable the tracking will be. Avoid changes in lighting & contract during the lift -- for example if you have a light behind you, this could alter the lighting during the lift and affect tracking accuracy. Try to position the youself with the lighting behind the camera, rather than in front. If you're having trouble with the smoothness of the tracking (or the tracking is failing during your lift), try reducing video quality. Pinch to zoom the graph, drag to move around. Hit the share button to share the video of your lift. 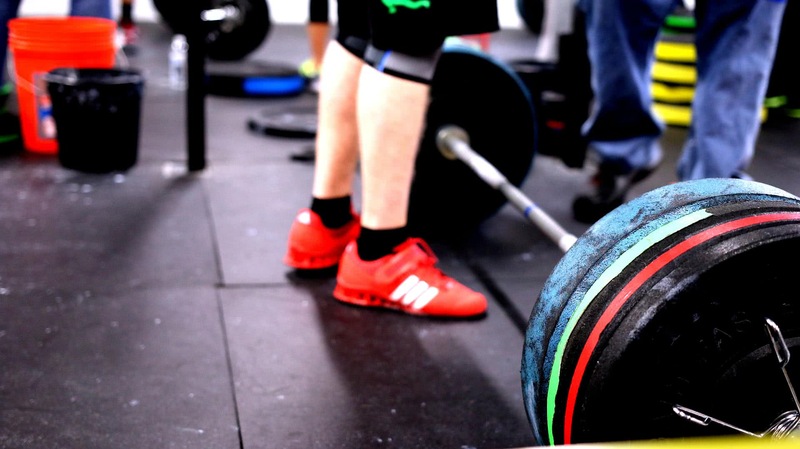 Use the tag #barbelltracker to see how others are doing, and to share your results! Relative height is the height of the plate relative to the starting position. Velocity is the speed at which the barbell is moving (i.e. distance change / time). Acceleration is the rate at which the velocity changes (i.e. velocity change / time). Simply put, this correlates to the amount of power being generated. if this app helped you add kilos to the bar, you can support us by giving us a ★★★★★ rating or purchasing premium to help support my pizza habit. Barbell Tracker does does not share, sell or rent your personal information to people or companies.